Beijing: Customs officials in China have destroyed 30,000 world maps printed in the country for not mentioning Arunachal Pradesh and Taiwan as part of its territory, according to a media report. China claims the north-eastern state of Arunachal Pradesh as part of southern Tibet. 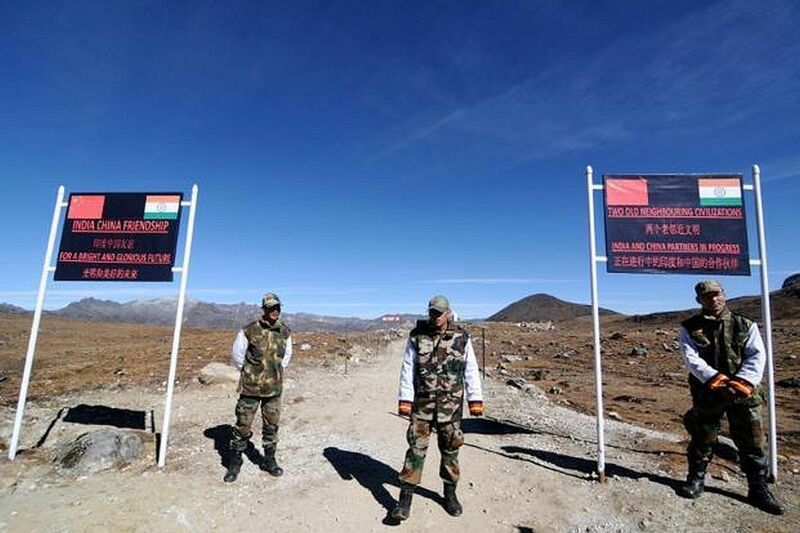 China routinely objects to Indian leaders visiting Arunachal Pradesh to highlight its stand. New Delhi on several occasions has conveyed to the Chinese side that Arunachal Pradesh is an “integral and inalienable part” of India and Indian leaders visit the region from time to time, as they visit other parts of India. India and China have so far held 21 rounds of talks to resolve the border dispute. The Indo-Sino border dispute covers the 3,488km-long Line of Actual Control (LAC). Earlier in 2015, China’s state-owned television CCTV showed India’s map without Jammu and Kashmir and Arunachal Pradesh while reporting on Prime Minister Narendra Modi’s visit. The incorrect map was displayed during a bulletin when PM Modi was in Xi’an city where he held talks with Chinese President Xi Jinping in his hometown. China says the border dispute is confined only to 2,000 km mostly in Arunachal Pradesh whereas India asserts that the dispute covered the western side of the border spanning to about 4,000 km, especially the Aksai Chin area ceded to China by Pakistan. Previous articleJammu, Dive into The Finest Indulgence of Summer 2019 by Magnum!